If you’re thinking of going solo and booking a holiday online, it might be worth your while investing in a travel agent. 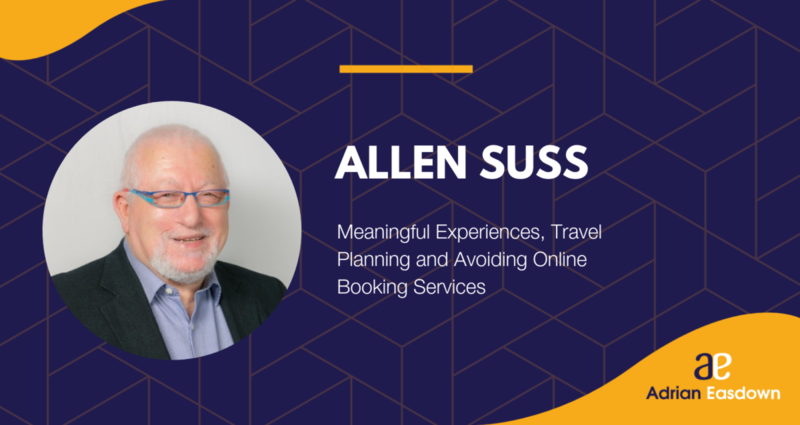 In this week’s episode of That Bad Review, I had the chance to chat with Allen Suss, the mobile travel agent at Travel Managers Australia. Allen is incredibly well-travelled, with over 40 years’ worth of globetrotting under his belt. His knowledge about the industry knows no bounds, and neither does his customer service. Our conversation touches on all kinds of useful points that should be considered before taking a trip. From his own travel stories to booking the best flight, there’s a wealth of information that every holiday goer can benefit from.